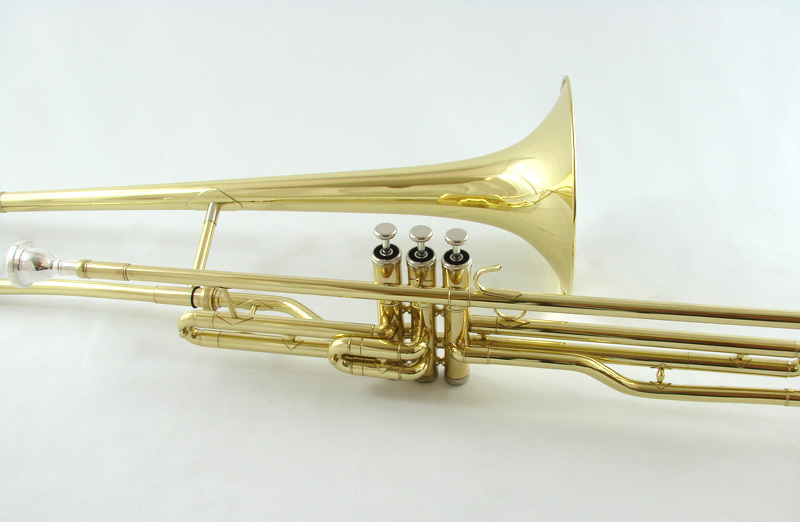 Authoritative projection with vociferous low end sub tone with the Schiller American Bass Trombone. Features our high quality Bell Brass and Modern Monel Plated Valve Block. 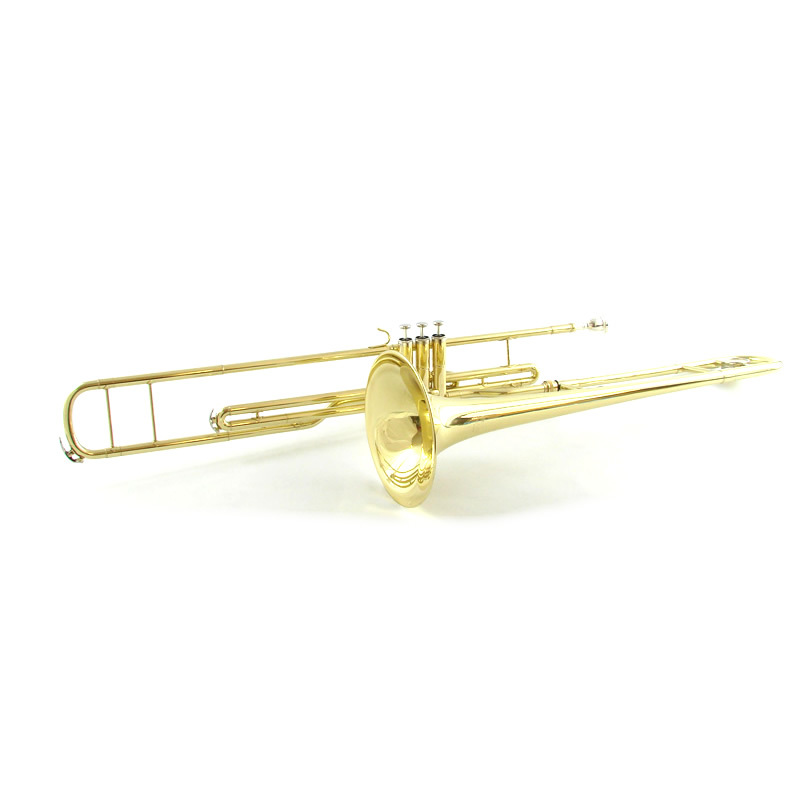 All weight balanced engineered Schiller American Heritage Piston Trombone is easy to handle and hold. 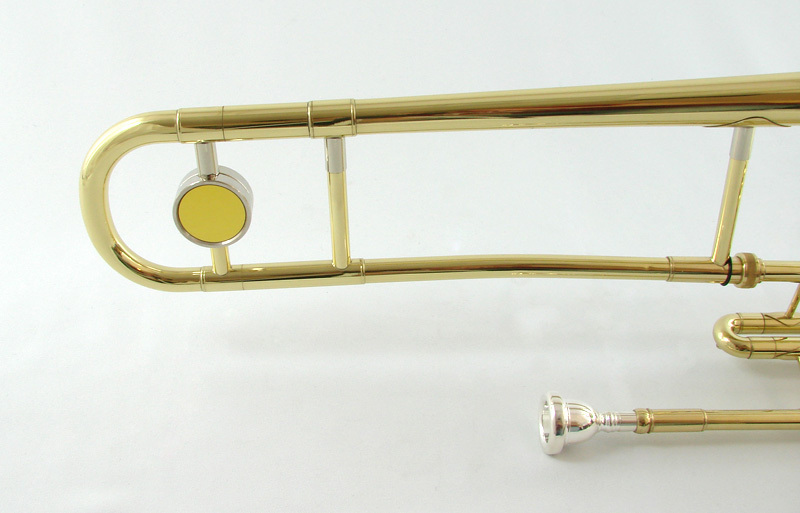 Features .488″ Bore with 7.99″ Bell.